check-in online and we will hold your spot. 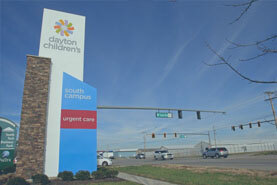 At Dayton Children's Urgent Care, you can check in online and we will hold your spot. You will receive an email and text alerts if your wait time changes. If you are unable to save your spot we still accept walk ins during hours of operation. Please note that your time choice is only a reservation. 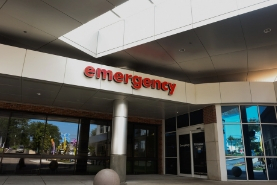 Due to emergencies, some patients may still have to wait upon arrival. 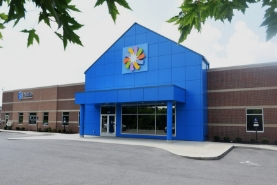 The reservation time given is your anticipated time to a treatment room and does not indicate when you will be see by a provider; this is defined as the time you check in at the front desk until you are greeted by a pediatric nurse.